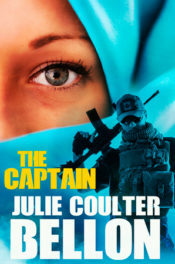 I LOVE it when a book starts out action-packed from page ONE and this book did just that! 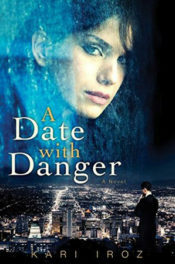 Suspenseful all the way through with just enough romance to make you smile. 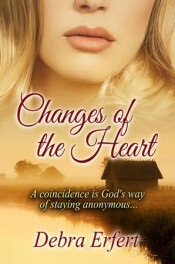 Clair is just trying to do her job AND help someone else who has gone through what she had to. 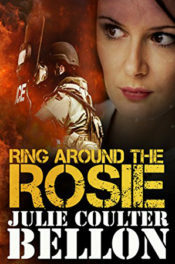 Rafe is just trying to save his brother AND make sense of the loss of his best friend. 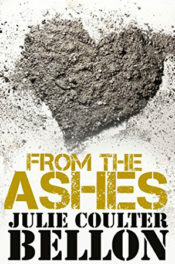 This book keeps you on the edge of the page as you have to keep turning to find out what happens next! 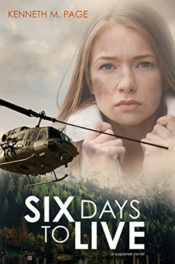 There are some really good twists in this storyline! 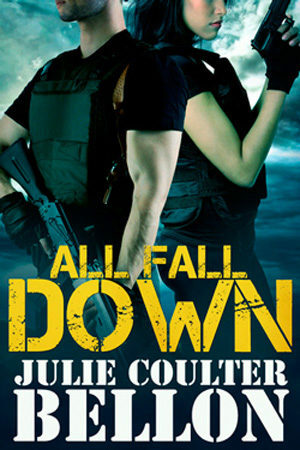 I got my free copy today of All Fall Down in the mail from Julie Coulter Bellon. 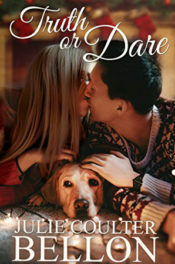 Thank you, I can’t wait to start reading it.